November 17, 7pm — Readers’s Delight – The Book of Salt by Monique Truong. November 18, 9 am – Preschool Story Time – Join us for stories, a craft and maybe a song! November 18, 6:30pm — Family Theatre – an animated rendition of Judi Barrett’s Cloudy with a Chance of Meatballs. Free popcorn and cider! Check out our book sale room for reasonable priced books, audios and jigsaw puzzles. Where else can you get a great gift for under $5? 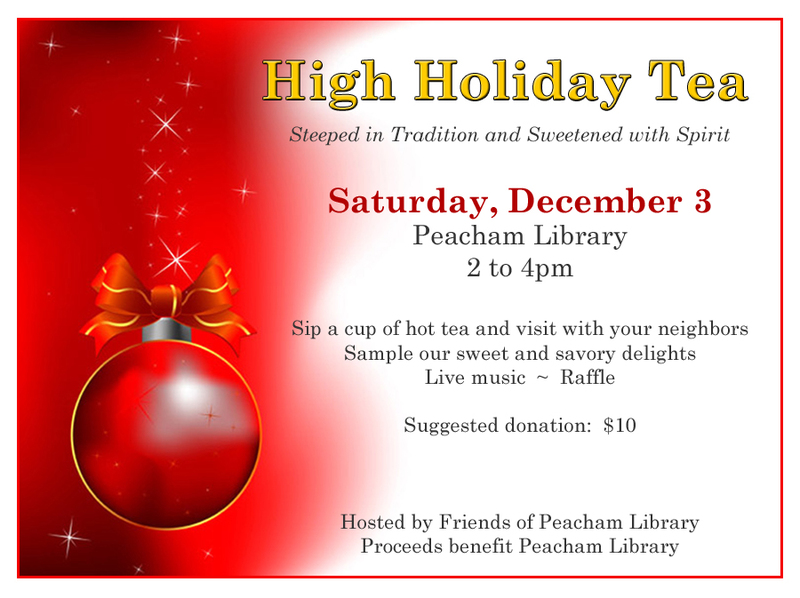 Friends of Peacham Library are once again selling calendars. These calendars, with a page for each day are only $10 with all proceeds going to fund the library’s book budget.